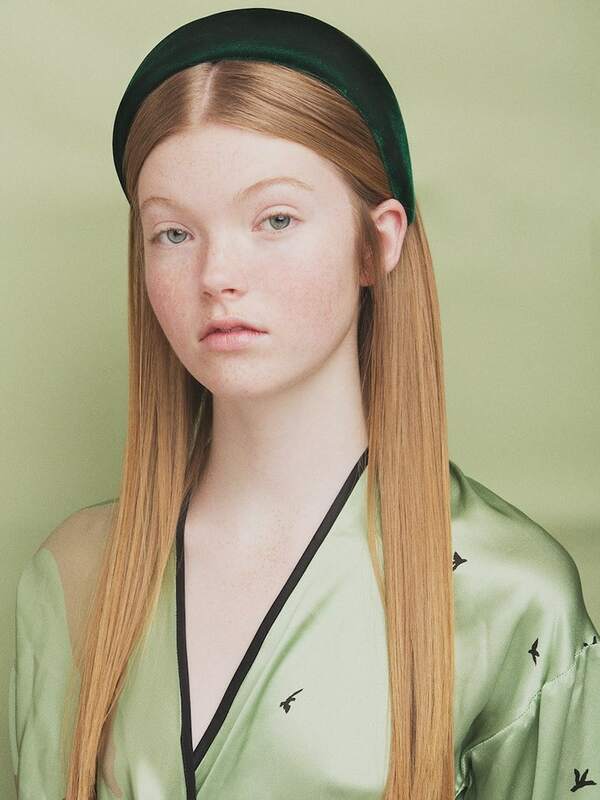 If you are looking for something extra-special accessories for your new season wardrobe, look no further, the Italian brand CA&LOU made an exclusive mini-capsule collection of headbands just for LuisaViaRoma. As adornment and sparkle are hot on everyone’s radar for the spring season, a bold pair of earrings or statement headband is a quick way to freshen up your look. 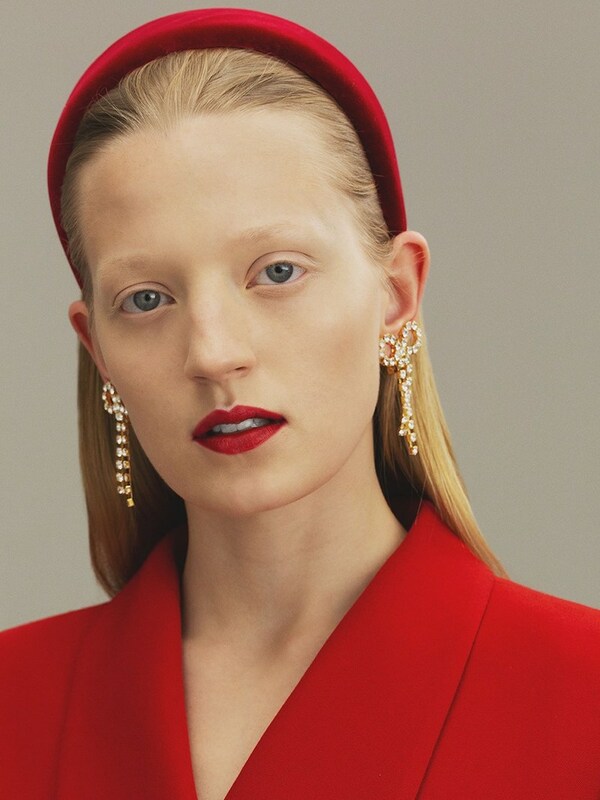 Shop Ca&Lou Spring/Summer 2019 high-end accessories at Luisa Via Roma.